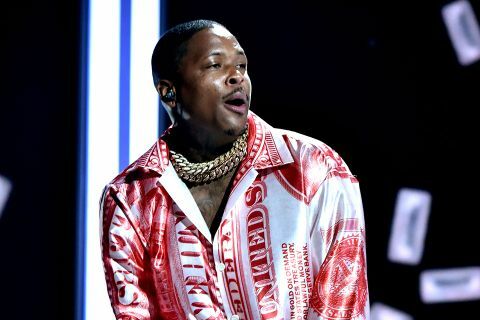 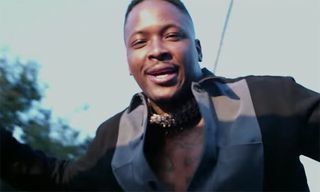 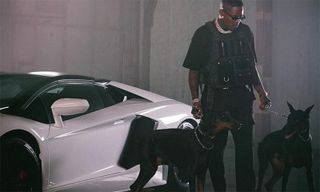 YG has released his new album STAY DANGEROUS, following his previously-released singles “Suu Whoop,” “Big Bank” and “Handgun” featuring A$AP Rocky. 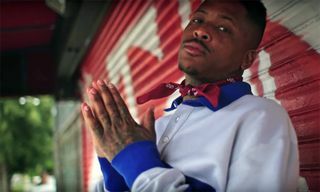 The Compton rapper’s third studio album is jam-packed with features from Ty Dolla $ign, Quavo, Nicki Minaj, Big Sean, 2 Chainz, Mozzy, and more. 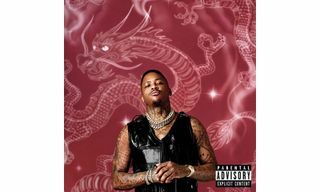 Stream all 15 tracks below.